absurdism of Walter Wykes' "Family 2.0" to the disturbing imagery of Laura Elizabeth Miller's "Fugue," each of these short plays expresses the unique vision of an emerging contemporary dramatist. Together, they make an exciting and diverse evening of theatre. 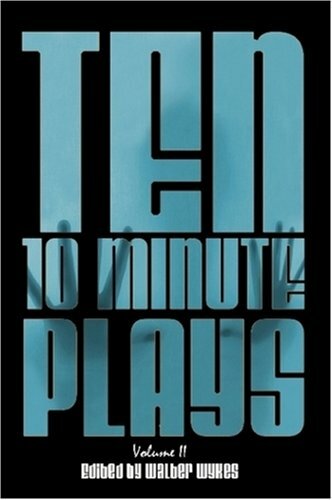 Other plays in this anthology include "While the Auto Waits" by O. Henry, "Lures" by Jeanette D. Farr, "The Next Mrs. Jacob Anderson" by Ann Wuehler, "The Chocolate Affair" by Stephanie Alison Walker, "No Such Thing" by Douglas Hill, "Heart of Hearing" by Joseph Zeccola, and "Phone Arts" by LB Hamilton.